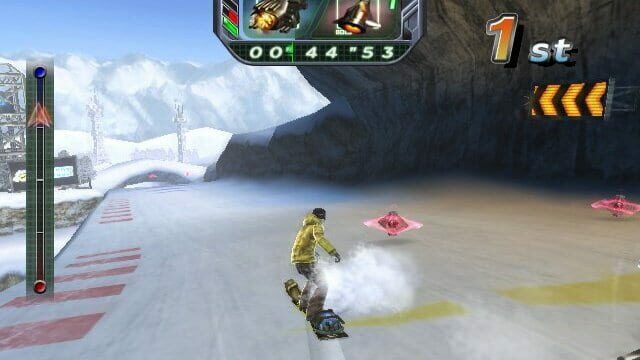 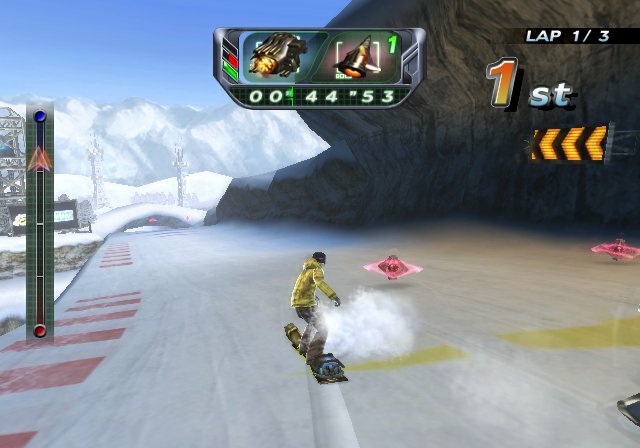 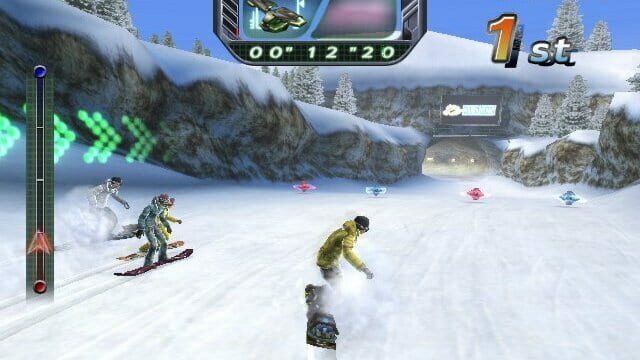 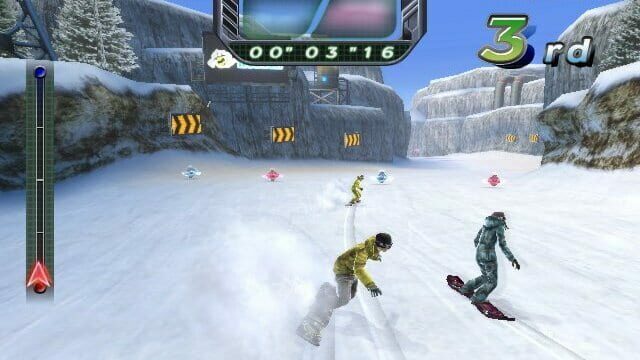 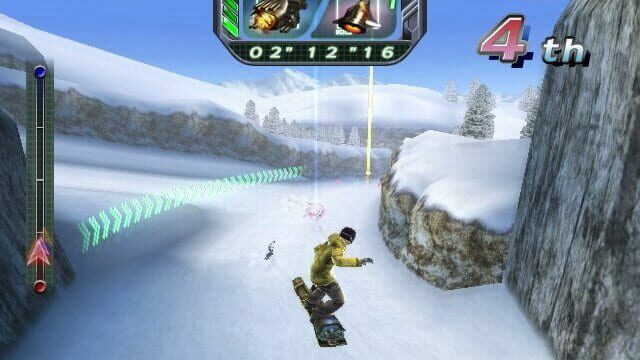 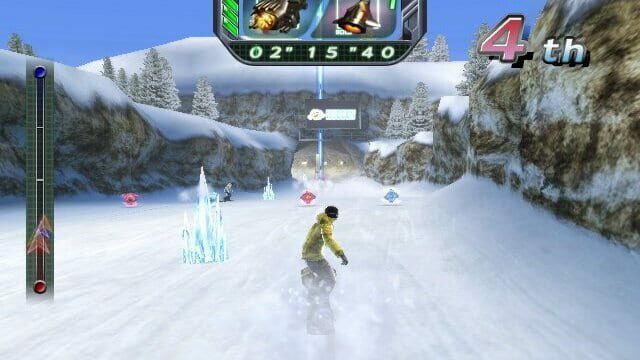 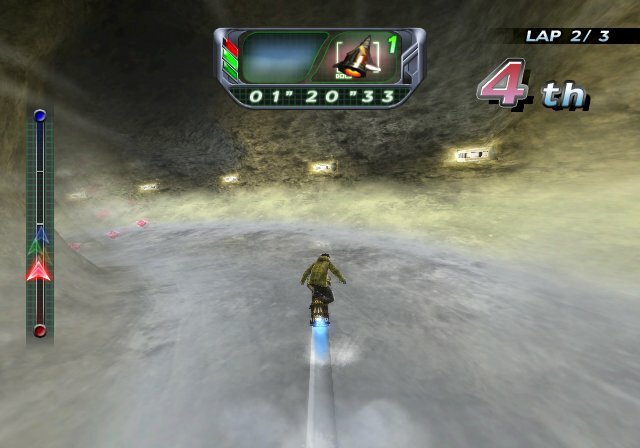 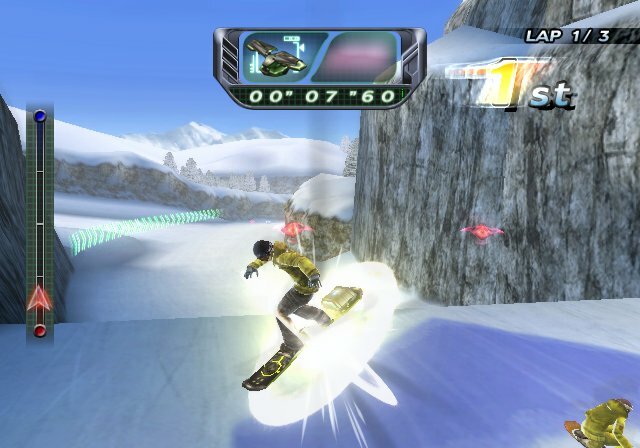 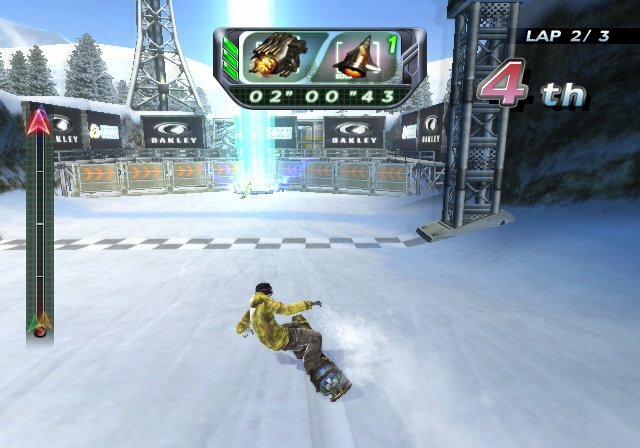 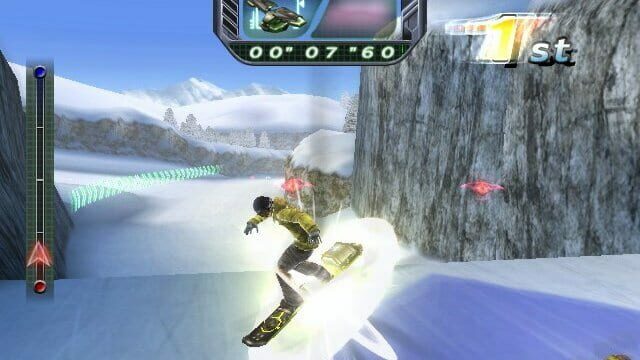 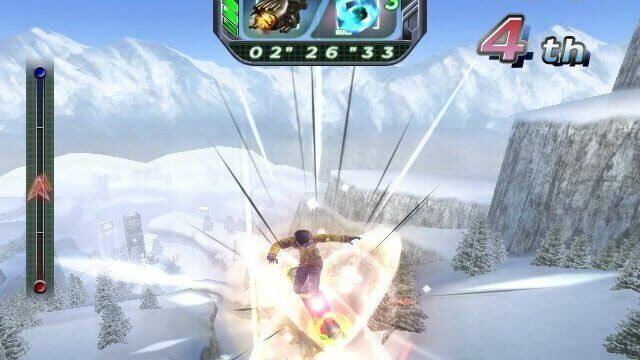 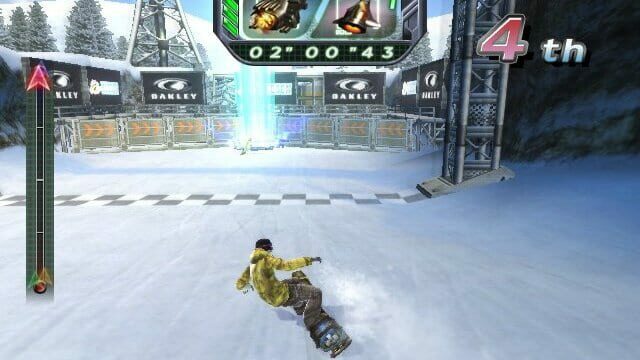 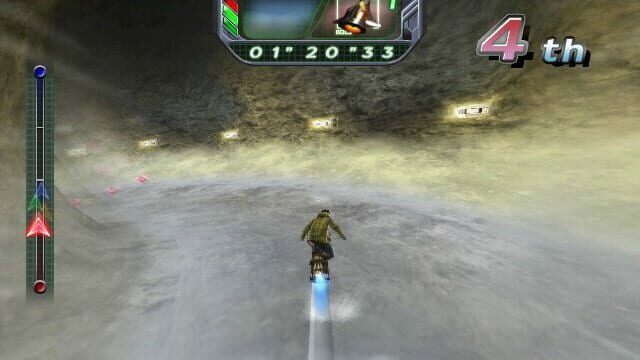 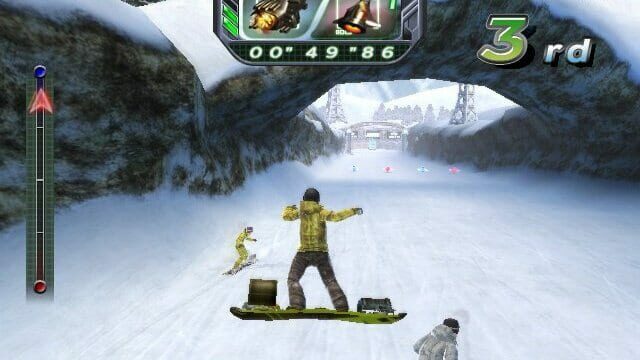 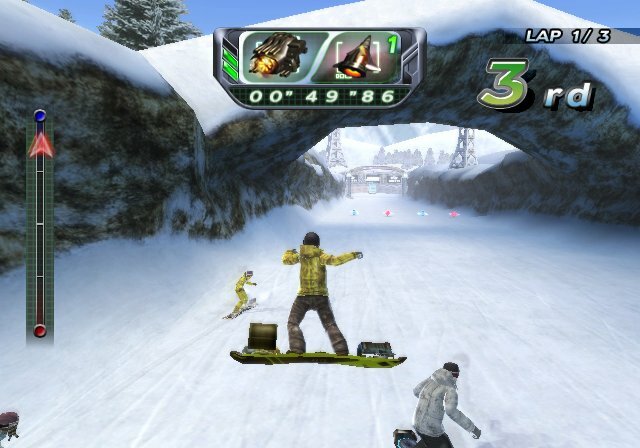 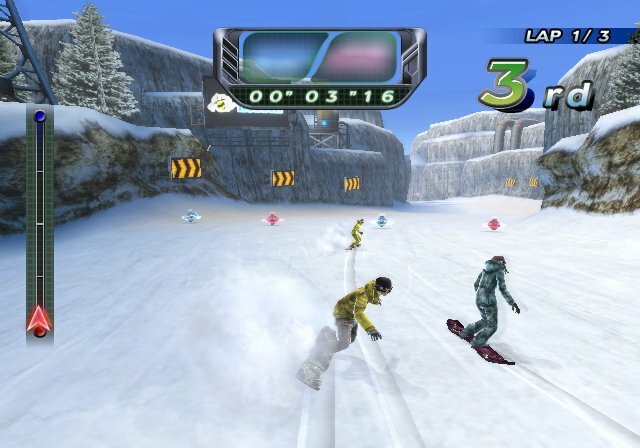 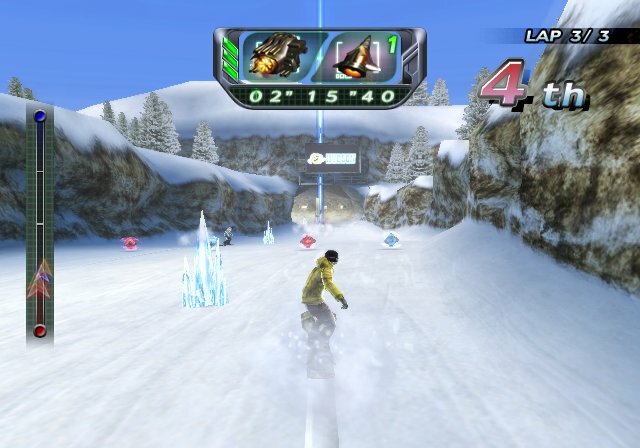 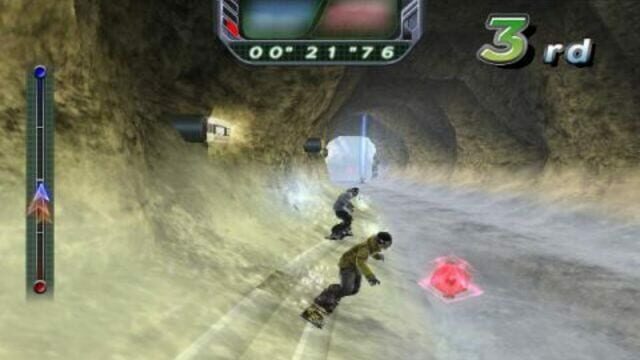 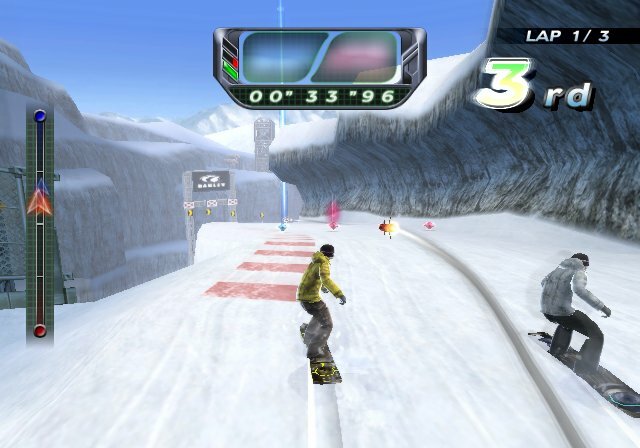 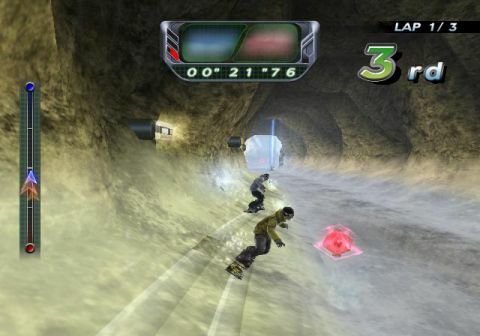 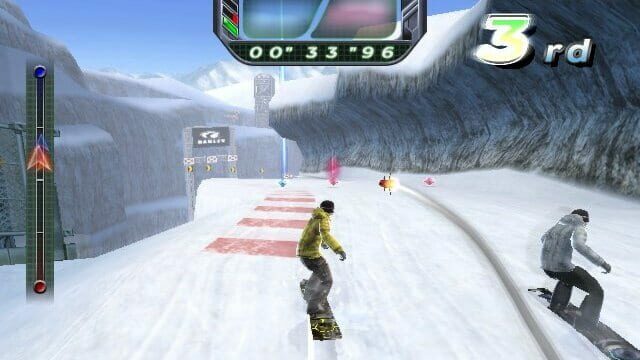 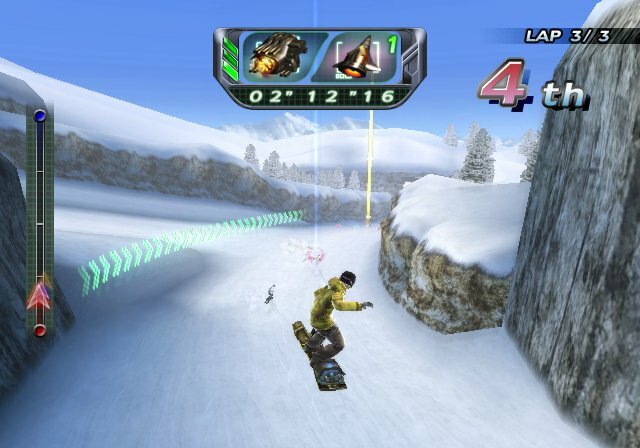 This snowboard racing and battle game can be enjoyed by multiple players and is compatible with the Wii Balance Board accessory. 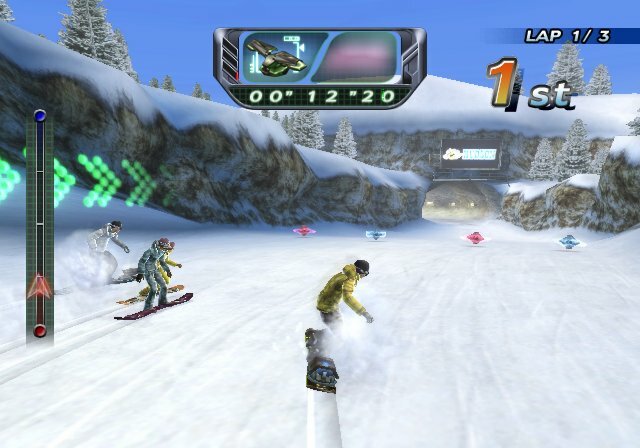 In an intense scramble for first place, guide your character down the slopes while snatching up items to attack and defend against rivals along the way. 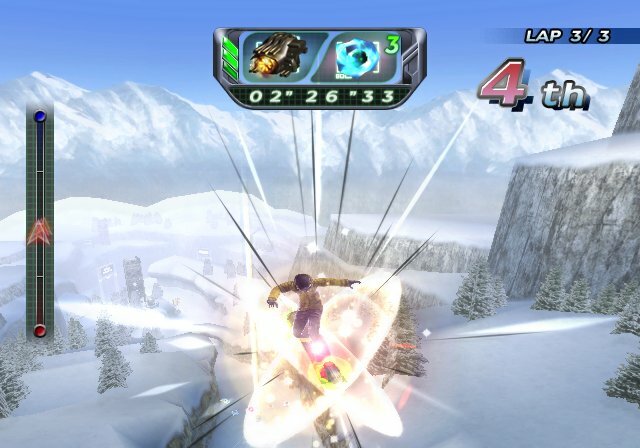 Up to four players can battle and participate in various ranking modes via Nintendo Wi-Fi Connection.